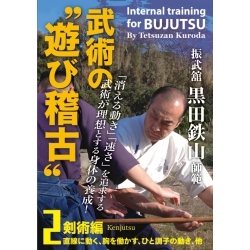 Learn the importance of KATA, which is the key of your martial art's improvement. 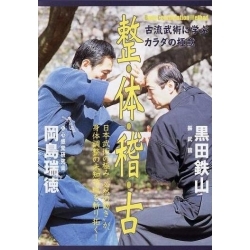 The origin of this school was established by Saichô; a monk of Heian era and a founder of Tiantai. 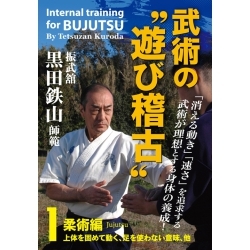 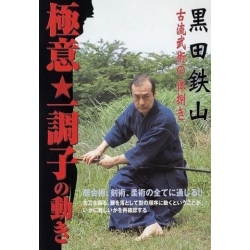 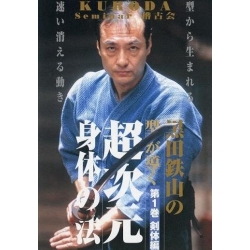 Today the KURODA family, which was in Toyama Domain pass on the technique and Tetsuzan KURODA teaches theis jujutsu in Saïtama prefecture. 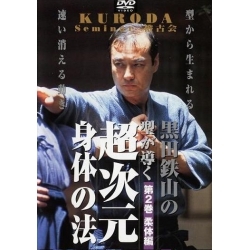 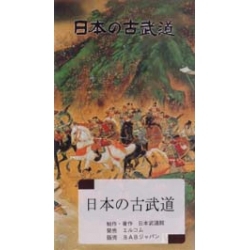 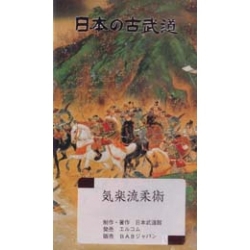 The contents of this DVD " Gokui Shinan vol.3 "
-KURODA Tetsuzan demonstration : Fue no maki, etc.